Movie lovers in Bhubaneswar have ample options to choose the right movie theater for best movie viewing experience. The city has one three-screen multiplex built by INOX and seven traditional single-screen theaters. 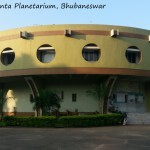 The single screen movie theaters in Bhubaneswar are – Maharaja Hall, Keshari Talkies, Sriya, Swati and Stutee hall located in a single cine complex, Ravi Talkies and Ekamra Talkies. Apart from selling tickets through counters in movie halls, most theaters in Bhubaneswar have online ticket booking facility through their own website or through third party movie ticket booking websites. 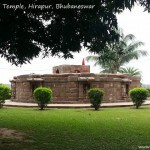 http://www.bookticketnow.com allows booking tickets for most of the theaters in Bhubaneswar. The price of tickets in all single screen traditional movie theaters ranges from Rs. 40 to Rs. 100. Though this price range is cheaper than multiplexes, the facility and quality of movie viewing experience they provide is always up to mark. INOX ticket booking can be done through its website https://www.inoxmovies.com and the ticket price is dynamically decided, which is usually higher than other single screen theaters in the city. Maharaja Hall is located near Acharya Vihar Square and has the largest screen and sitting capacity among all the movie halls in Bhubaneswar. Founded in the year 1992, it brings the latest advancement of movie viewing technology to city’s movie viewers through continuous upgradation of its facilities. Maharaja hall is equipped with latest Dolby Digital & DTS Sound System and Satellite Digital Cinema System. This hall has 3D-2K/4K Christie CP2230 projection system which is suited for large screen theaters. 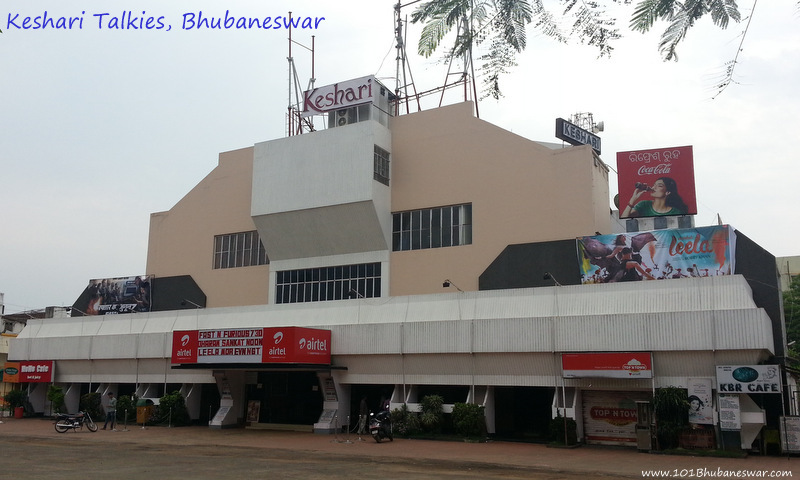 Keshari Talkies has been the best movie hall in Bhubaneswar for many years. With a very clear screen, best in the quality sound system, superior maintenance and cleanliness of its facilities, it is always the first choice of the majority of the moviegoers. Located on Sachivalaya Marg, this hall is easily reachable from all corners of the city. This is considered as a regular hangout place for the youth and a perfect place to watch movies with your family. 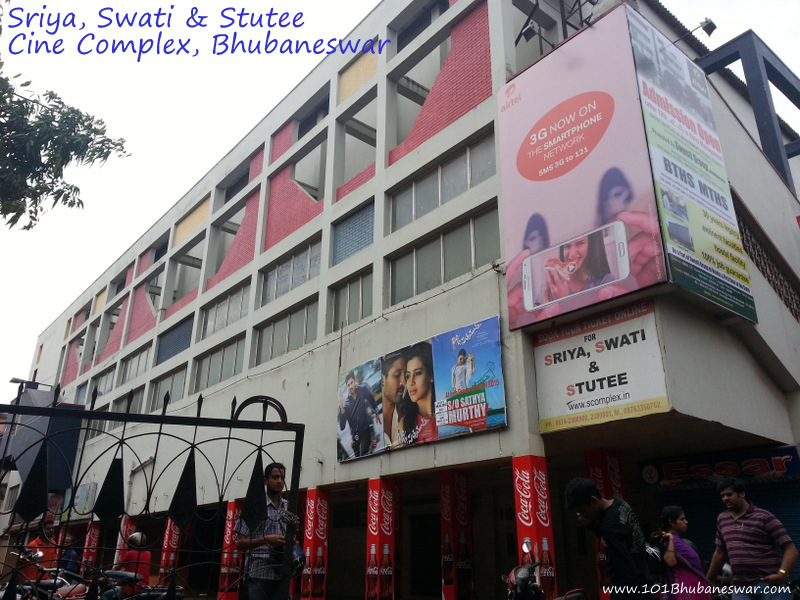 Sriya, Swati and Stutee are three traditional single screen halls, located in a single complex known as Sriya Swati Cine Complex or S-Complex. This movie complex is located near Ram Mandir Square, towards Master Canteen. Sriya, Swati & Stutee movie halls started in the years 1973, 1981 & 1989 respectively. Earlier, in absence modern multiplexes in Bhubaneswar, S-Complex used to be considered as city’s own alternative of multiplex environment. With the flexibility to run three movies simultaneously, management of S-Complex always made sure to run an Odia movie almost all the time in Sriya talkies, which is a great support to Ollywood movie industry. 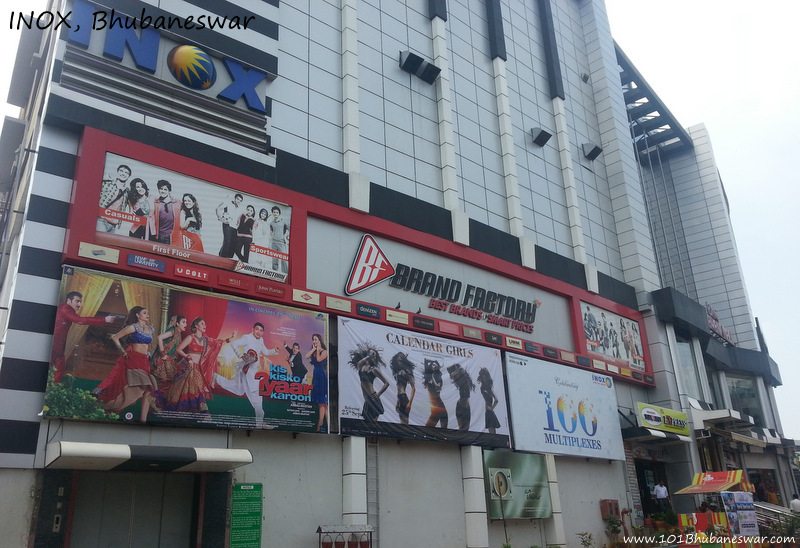 The latest addition to the movie theaters in Bhubaneswar is the INOX multiplex, which became operational in the year 2013. Located on the 4th floor of BMC Bhawani mall, this multiplex has 3 screens in total. INOX brought modern multiplex experience to the city for the first time and got a hearty welcome by everyone. Apart from this, since INOX multiplex is located in Saheed Nagar area, which is the hub of other shopping malls, fast food centers and restaurants nearby, this has become the latest hangout place for youngsters in the city. 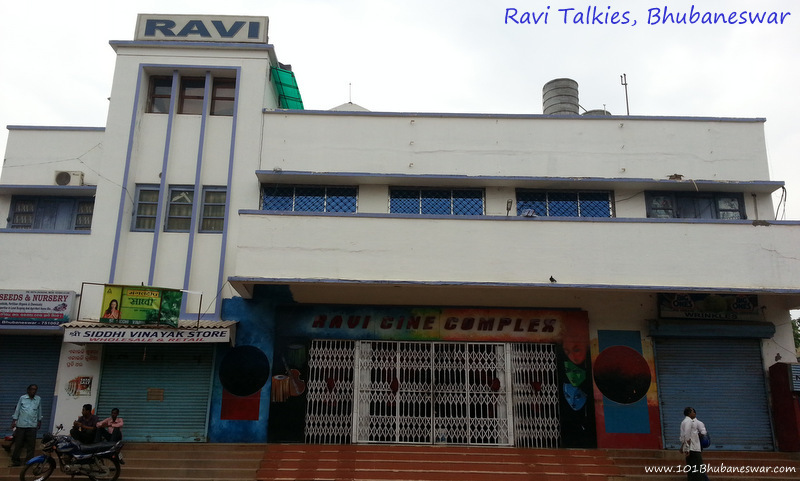 Established in 1965, Ravi Talkies is the oldest movie theater in the town and is Celebrating its Golden Jubilee this year. This is located in the Old Town – Lewis Road area of the city. 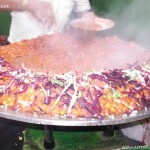 The locality around Ravi Talkies is usually referred as Ravi Talkies square or Ravi Talkies area. Ravi Talkies has gone through modernisation recently to offer best in quality entertainment. 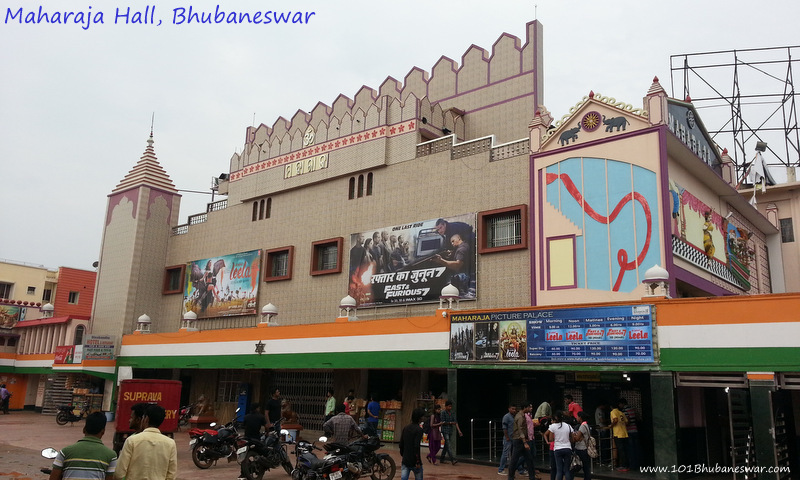 It runs regular shows of latest Odia and Hindi movies to attract city crowd. Ravi Talkies has entertained movie lovers of the city for more than half century by now and will continue to do that in many years to come. 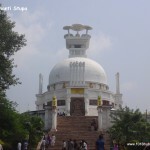 Apart from that, it has a significant contribution to Ollywood industry in all these years. 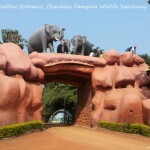 Ekamra Talkies is located in Bomikhal area of Bhubaneswar, on Cuttack – Puri road near Rasulgarh. This is probably the least popular theater in the city due to its poor infrastructure and irregular show timings. Ekamra talkies plays Odia movies most of the times. It also plays new Hindi movies at times and people go there when there is a new release and tickets at other halls are not available. 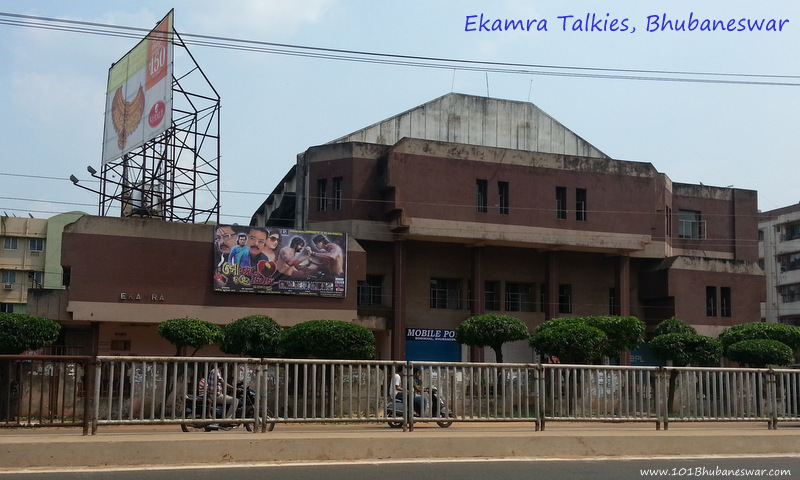 Since Ekamra Talkies is located on a crowded main road, it has strong potential to become a good movie theater, provided an infrastructure improvement drive is taken up by its management. Any report on Movie Theaters in Bhubaneswar can not be considered complete without the mention of Kalpana Talkies, which used to be one of the oldest theater in the city apart from Ravi Talkies. Kalpana Talkies is closed for few years now, but still in the memory of oldies in the city as one of the movie entertainment options during earlier days. There are some more multiplexes to come up in the city in the upcoming shopping mall projects like Esplanade by Forum and Unitech Bhubaneswar 1. 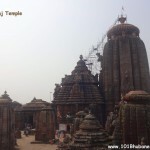 Team101Bhubaneswar will keep bringing you latest development of all these projects in days to come.